Keeping a pet healthy and happy used to involve nothing more than quality food, regular vet checks and attention. But why stop there when so many cool gadgets for pets are now available? Here are our favorite, innovative tools. Countless activity trackers, smartwatches and other wearable tech gadgets exist for people that monitor health metrics so it was only a matter of time before this functionality became available for man’s best friend, as well. 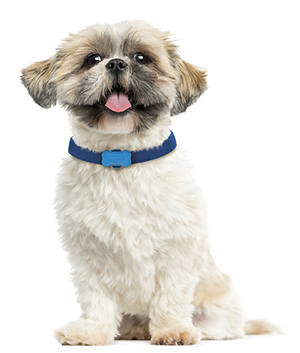 Developed by bio-medical engineers, dog experts and Cornell University, Voyce is a waterproof sensor-laden smart collar which monitors and collects data about your dog’s rest, activity levels, calories burned as well as heart and respiratory rates. This data syncs with a mobile platform and website over Wi-Fi, giving you the ability to track your pooch’s health over time as well as share it with a vet. A monthly subscription fee gives you access to personalized health and behavior advice. Laser pointers and cats are an entertaining combination. 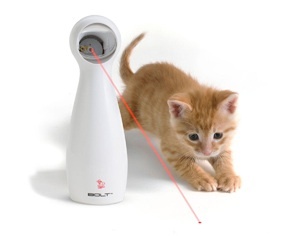 FroliCat Bolt will play with your feline and generate random laser patterns onto floors and walls, enticing him to pounce, chase and bat at the red dot—a great way to get some exercise. The device automatically shut off after 15 minutes so the novelty doesn’t fade. This small, bone-shaped sensor clips to a collar and uploads data about your dog’s activity whenever the device is in range of your smartphone or a small base station similar to a router. It’s great on a couple of levels: You’ll know something’s up if Fido’s activity level suddenly changes and you can see if dog walkers or sitters are doing their jobs when you’re away. And because you can see real-time activity data with an iOS or Android app on your phone, you’ll feel closer to your dog when you can’t be physically with him. FitBark comes in several dashing colors: Light blue, hot pink, emerald green, dark grey and true red. 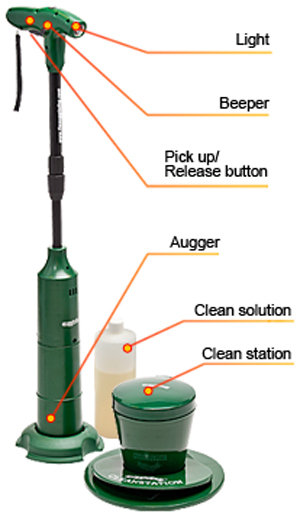 If you hate cleaning litter boxes, this litter sifting system may be a good investment. It’s a round enclosure your cat enters to do his business. Once he exits, the Litter-Robot waits seven minutes before rotating to drop clumps into a drawer which typically needs to be emptied once or twice a week, depending on how many cats use it. It works with regular kitchen garbage bags and any clumping litter as well as alternative litters such as Litter Pearls, Crystals or World's Best Cat Litter. 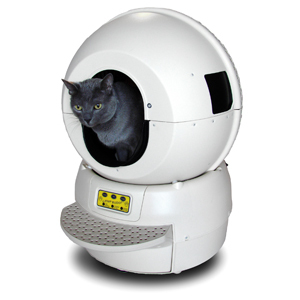 One caveat: Small cats or kittens that weigh less than five pounds may not trip Litter-Robot’s sensor. 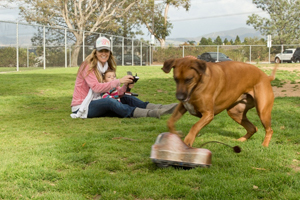 If your dog likes to roam or is prone to escaping a kennel or fence, Tagg is the ticket. 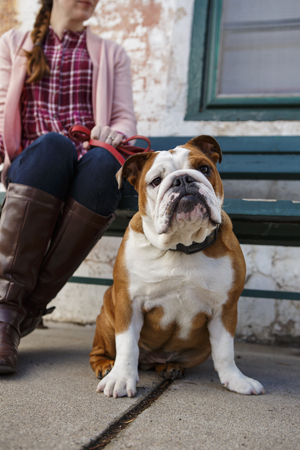 It’s a GPS-enabled device that attaches to your dog’s collar and alerts you via text message and email if your pooch leaves the area in which he’s supposed to be. 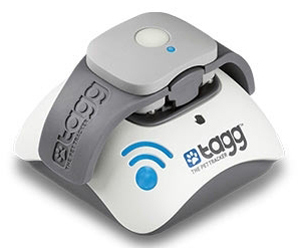 You can determine his exact location via the Tagg website or a mobile app. Tagg is water resistant and includes activity monitoring so even if your dog stays put you can see how much he’s moving around over time. The battery holds a charge for up to 30 days and the device will text and email you when it’s getting low. Responsible dog owners bring a bag along on walks to pick up a dog’s leavings. But then you’re stuck holding the bag, which can be unpleasant if there isn’t a garbage can in sight. Instead, this machine will handle the nasty business without you having to bend over. You just unclick its cover with your foot, place it over the poop and the machine scoops it up. Tap the stick back onto the cover and discharge the contents at your convenience. Store it in a solution-filled clean station so there’s no smell to deal with later. If your dog needs exercise these toy animals will lure him to chase them at speeds up to 22 mph with a range of 350 feet around the remote control, which you control. Decorated as animals such as a badger, skunk or raccoon, Go-Go Dog Pals are made of a hard outer plastic shell with a stable, lightweight and durable chassis your dog won’t be able to flip or tip. If fish are your thing you can use creatures such as snails or catfish to clean algae from a tank but where and when they’ll work is up to them. Instead, install a robot! 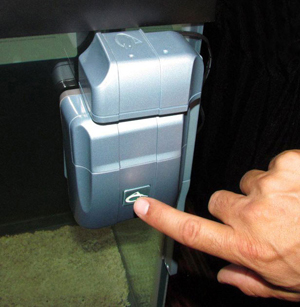 The RoboSnail is an automated aquarium glass cleaner invented by an aquarium keeper who designed it to clean the aquarium's surface once a day without you having to do anything, an excellent preventative feature considering algae is increasingly difficult to remove the longer it remains on the tank’s glass. What’s more adorable than watching your cat chase a moving object? This Android app for phones and tablets will mesmerize your cat with moving things on the screen he’ll want to paw, such as a laser pointer, lady bugs, a finger, flies, ants and cockroaches. Obviously, only download for de-clawed animals. EDITOR'S NOTE: Apologies for all the cat owners we offended here. We weren't aware of the controversy with declawing and the impact it can have on cats' health. For more information on the declawing process, you can read this declawing overview from the Humane Society. Your ending comment, “only download for de-clawed animals” seriously concerns me. Declawing is cruel and causes actual long-term harm to cats. Please don’t be recommending it. I,too, am concerned about your saying only download for de-clawed cats. I agree with Debra. De-clawing is horrible. 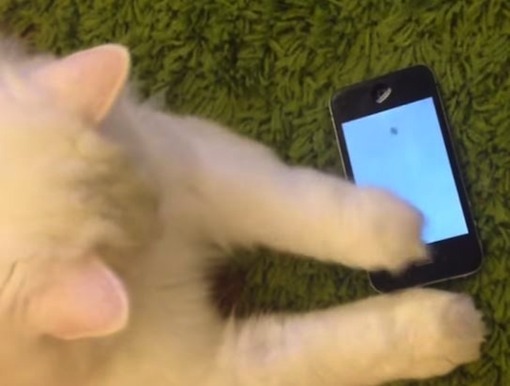 Please delete that sentence before some fool has a cat de-clawed just to get that app. Declaawing - seriously, anyone foolish enough to spend that kind of money to declaw the cat (not even getting into whether it’s horrible or not) just to get a free app - should NOT ever be a cat owner! And even my Down’s Syndrome friend could figure that one out. I understand what the author of this article was trying to convey - a non-declawed cat CAN ruin your electronics. This is not a statement of approval of declawing - just a fact (speaking from experience). I find your comments insulting to a cat owner. Really? Spending the money to declaw your cat so you can get one free app? Not even getting into whether it’s humane or not - people that fiscally stupid shouldn’t have pets (or kids)!